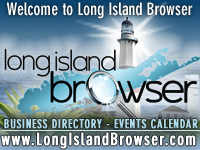 Long Island business networking events, business networking, business luncheons and social outreach groups in Nassau County, Suffolk County and the Hamptons, Long Island New York. Business networking is a socioeconomic activity by which groups of like-minded business people recognize, create, or act upon business opportunities. 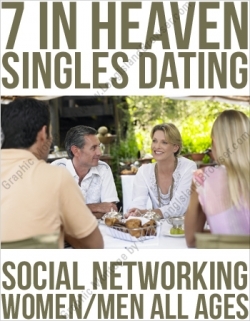 7 In Heaven Long Island Singles Dating Social Networking Co-Ed Brunch May 2019 at The Blue Restaurant Bar in Islip, Suffolk County, Long Island, New York. 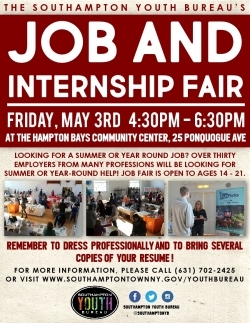 Tags: Long Island business networking events, business networking, business luncheons, social outreach groups, groups, clubs, meetings, networking professionals, experts, referrals, business organizations, Nassau County, Suffolk County, Hamptons, Long Island New York.